At over 100 years old, Riverfront Park's Looff Carrousel is one of America's most beautiful and well preserved, hand-carved wooden carousels. 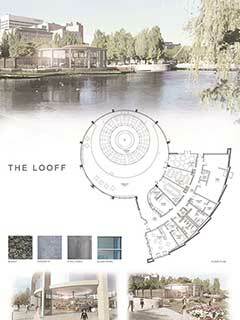 The new, expanded building for the Looff Carrousel allows for greater egress around the Carrousel itself, incorporates a larger event facility to better host everything from birthday parties to corporate events, provides expanded restrooms, concessions and a gift shop, as well as incorporates a climate controlled space to protect the longevity of the wood carvings. Riverfront Park's Looff Carrousel was originally a wedding gift from master carver and carousel builder Charles I. D. Looff to his daughter Emma Vogel and her husband Louis Vogel. On July 18, 1909, the Looff Carrousel began operation in Natatorium Park, an amusement park on the bank of the Spokane River on the west side of Spokane. After entertaining many generations of children and families, Natatorium Park closed its doors for good in 1967 and the Carrousel was put in storage. In the early 1970s a plan was discussed to bring the Carrousel out of storage to display it during Expo 74, but, concerned that the crowds could damage the hand-carved Carrousel, it remained in storage until 1975 when it was moved to Riverfront Park. Originally built as a Bavarian Beer Garden during Expo '74, the building that housed Riverfront Park's Looff Carrousel from 1975-2016 lacked the stature to properly display the Carrousel's rounding boards, and the absence of proper climate control was contributing to the degradation of the wood carvings. In 2014, Spokane citizens voted to re-house the Carrousel as part of a bond to redevelop Riverfront Park. 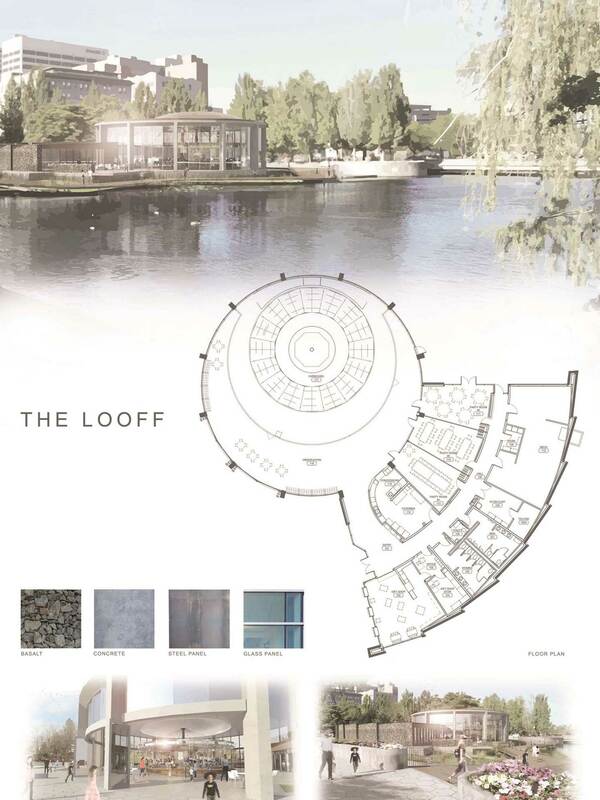 The new, expanded Looff Carrousel building will allow for greater egress around the Carrousel itself, incorporate a larger event facility to better host everything from birthday parties to corporate events, provide expanded restrooms, concessions and a gift shop, as well as incorporate a climate controlled space to protect the longevity of the wood carvings.